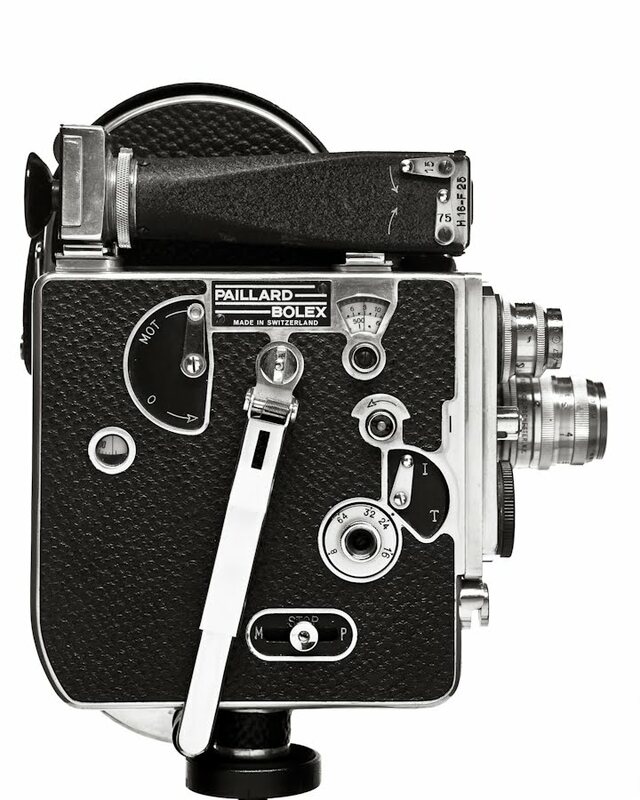 I took the opportunity to test out the new 5d mark II with a portrait session of the timeless bolex. 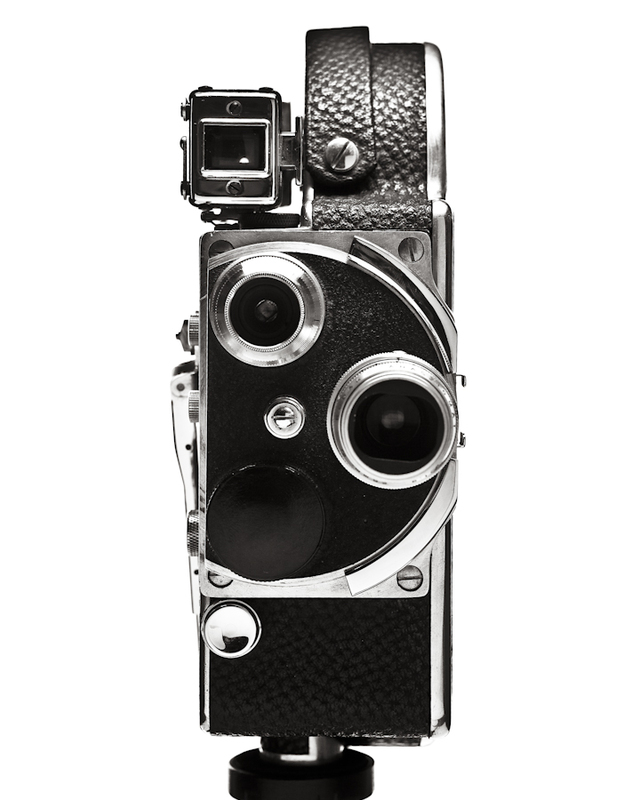 I picked this baby (bolex) up on ebay many years ago and have only used it to shoot one film. There’s something about holding that old mechanically driven, steel body camera that an electronic image making device will never have. That being said the images that come out of the 5d mark II, both still and video, are stunning.